1.It is good for Beginner and Practitioner. 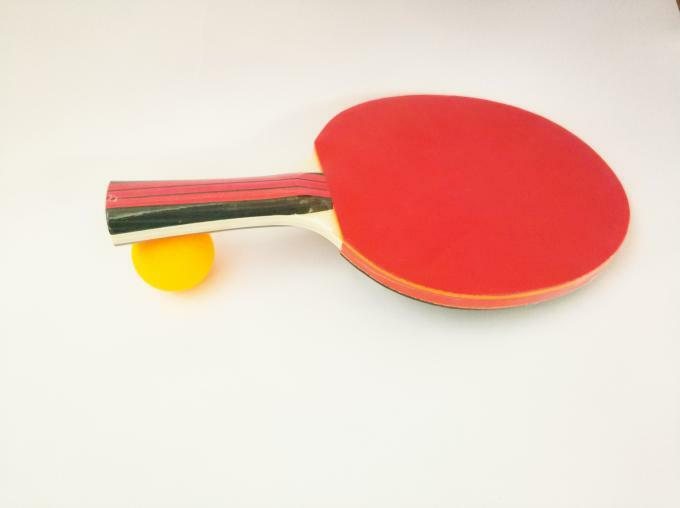 2.This paddle is great as an upgrade or replacement paddle for competitive or casual play. 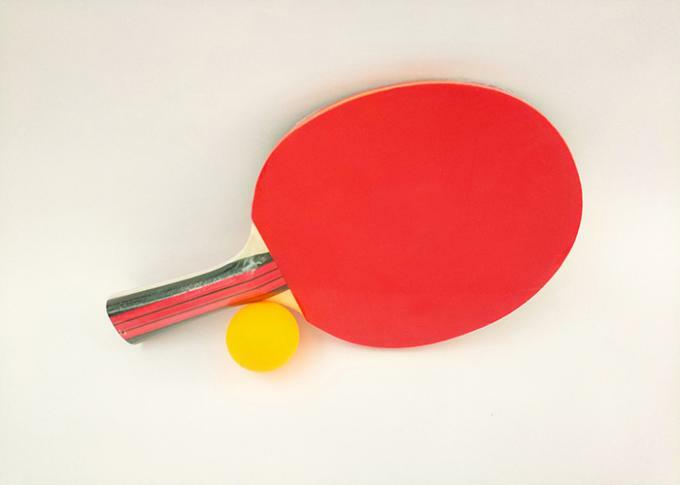 It features a high-tack rubber facing for outstanding spin and speed of the ball. 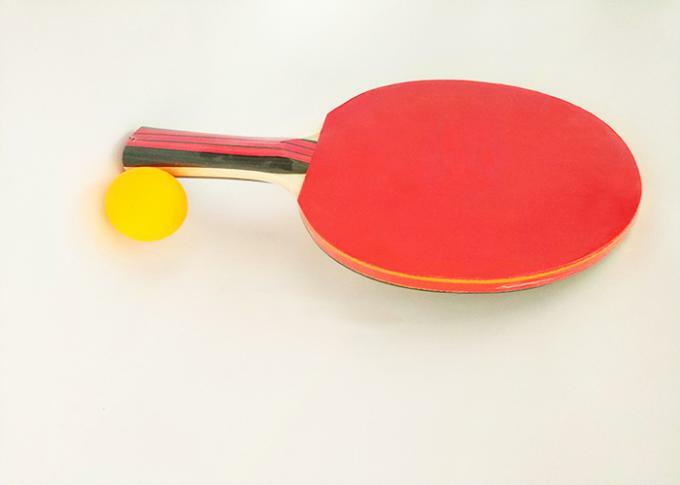 You'll be serving and spiking better than the competition! 3.The premium sponge backing enables harder striking and offers superior control so that you can maintain your edge during the match. 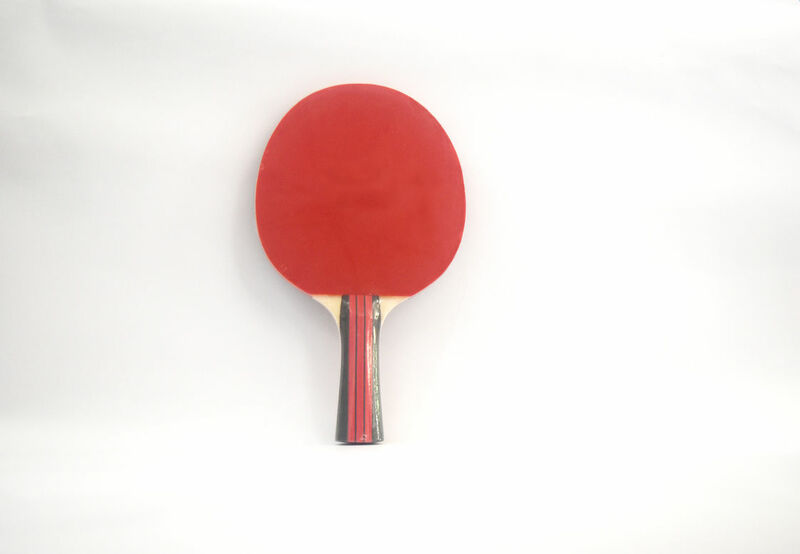 4..The red color of the facing is subtle yet stylish and is suitable for any table tennis environment.